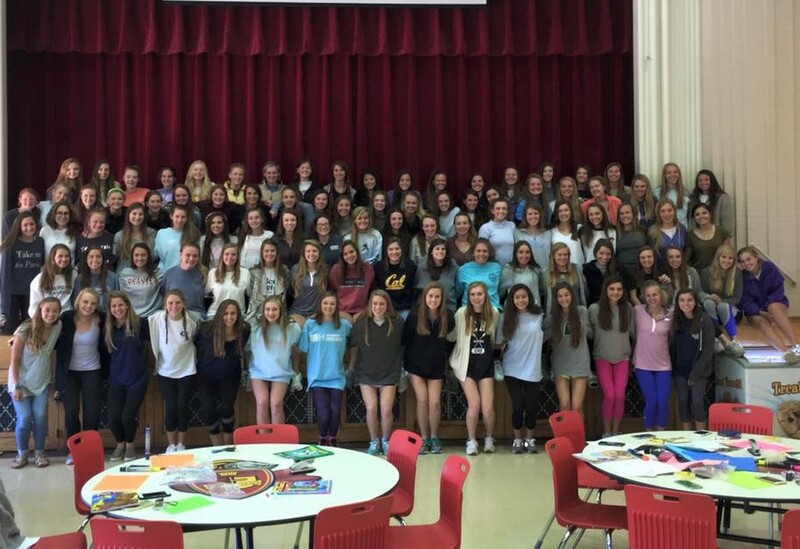 Thank you to the Highland Park High School girls track team for the donated boxes of goods to be included in the care packages the Airborne Angel Cadets of Texas will send to the US troops overseas. 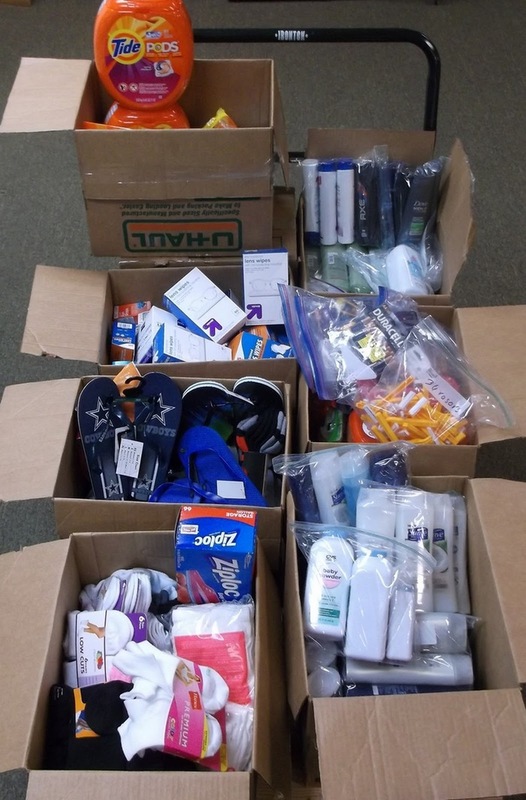 The boxes contained Dallas Cowboys sandals, Tide Pods, shampoo, razors, socks, powder and batteries. 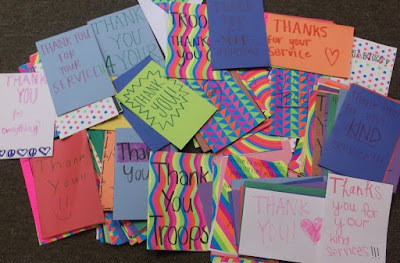 In addition to collecting these items, the girls created thank you cards to tell the soldiers they appreciate their service. Highland Park High School track members supporting the troops! 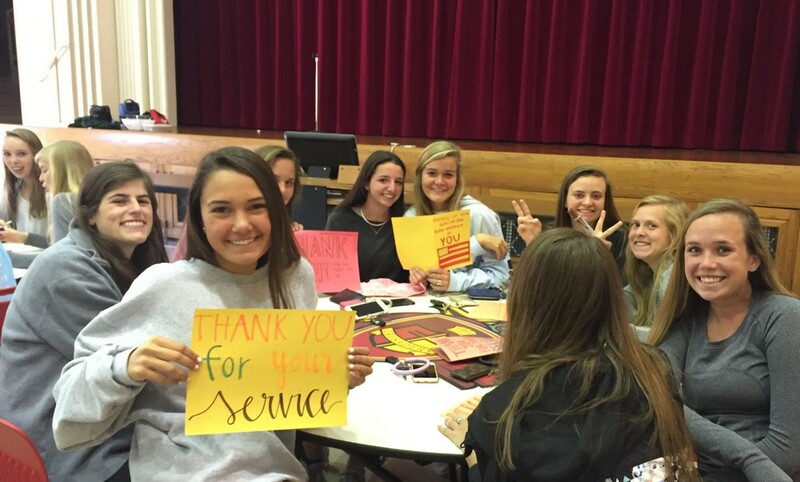 Highland Park track team writing notes for U.S. military troops overseas. 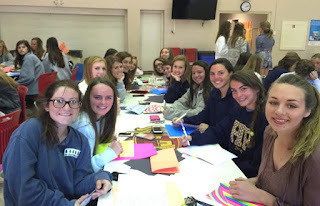 Notes from the HP students will be added to our care packages. 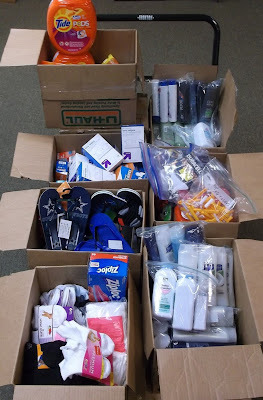 Boxes of toiletries donated to the troops overseas. Thank cards made by the Highland Park Girls Track Team.